There were a number of players who enjoyed fine breakthrough seasons in Super League last year. 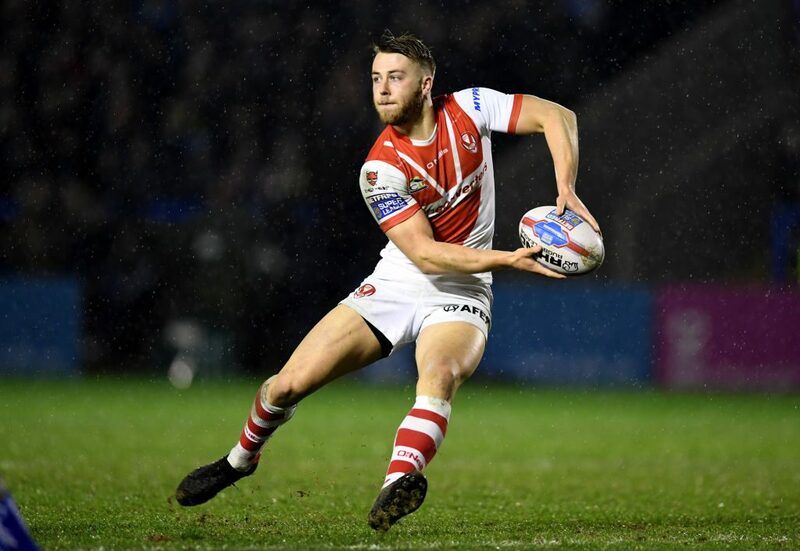 The 19-year-old was outstanding for Castleford and performed brilliantly, even in the absence of talismanic half-back Luke Gale. Trueman scored seven tries and came up with 17 assists in 27 Super League appearances last season. He even bust 52 tackles and made 12 clean breaks. Castleford fans will be hoping for more of the same in 2019. Richardson played in 30 Super League games for Saints last season, scoring five tries and kicking 132 goals. The 22-year-old, who hails from Widnes, even provided 17 assists for Justin Holbrook’s side. He is already a fan favourite at the Totally Wicked, busting 79 tackles and making 13 clean breaks in 2018. Could he become a Saints legend like Sean Long? King stepped up midway through the season when Ryan Atkins was injured and he impressed in the centre role, crossing for 13 tries in 19 matches. The 22-year-old proved to be a threat when chasing kicks down and was solid in defence. He even got nine assists last season, so he will be aiming to cement a starting position in Steve Price’s side next campaign. 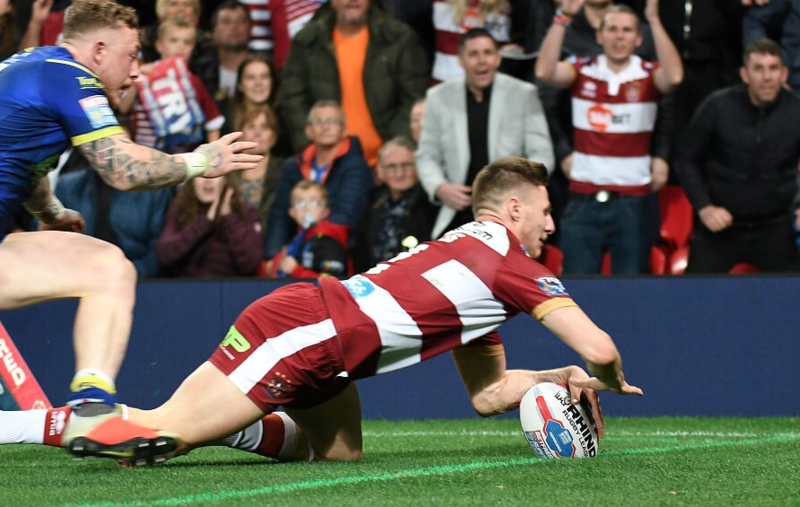 The 21-year-old was handed the number two shirt ahead of last season, and then coach Shaun Wane put full faith in Davies and boy oh boy, Davies didn’t let him down. Davies was an ever present in Wigan’s team last season, scoring 16 tries in 31 games in all competitions. His work ethic is most impressive though, racking up 3,849 metres Super League. His impressive performances saw him tour Papua New Guinea with England Knights at the end of the season. 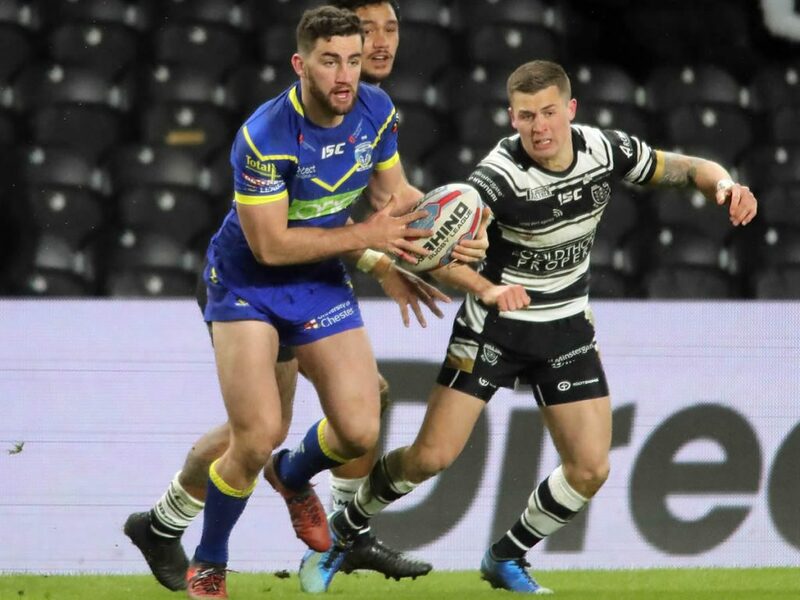 It might not have been the best of seasons for Leeds, but Smith can certainly be proud of his efforts in 2018. 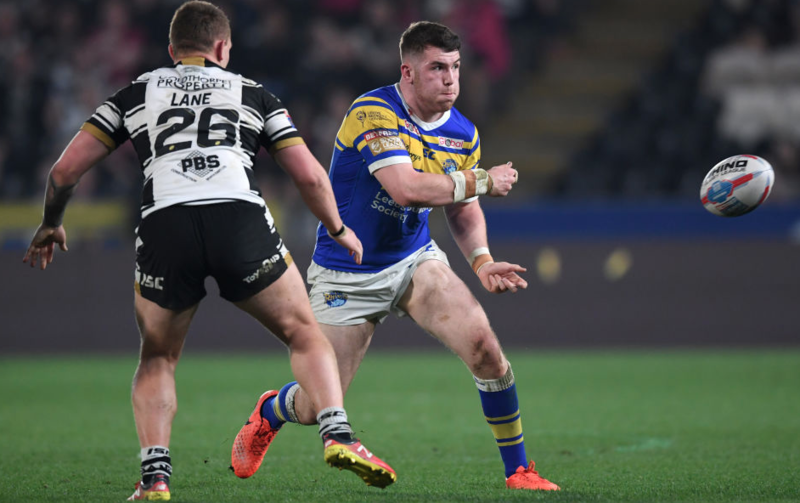 The 20-year-old made 19 Super League appearances last term, scoring three tries. He also made 129 carries and 397 tackles. He is a good ball player and could well be the Rhinos’ loose forward for years to come. 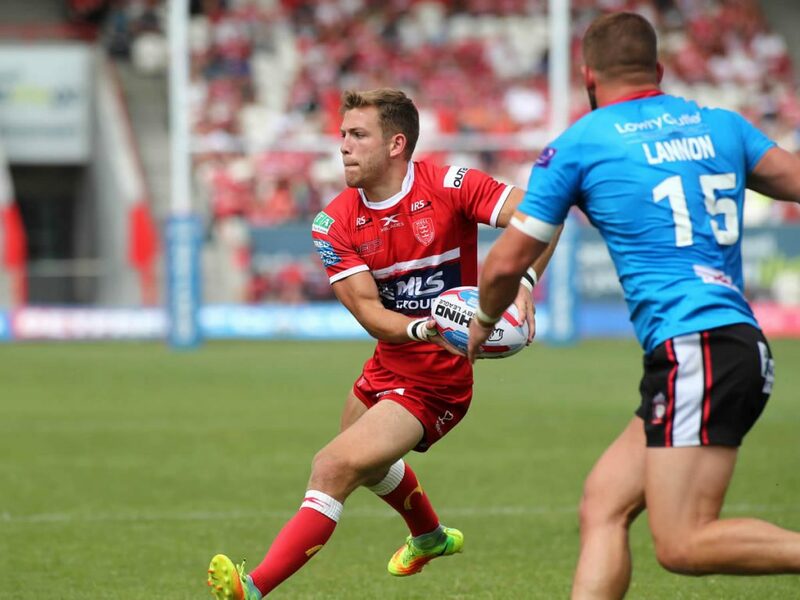 The 25-year-old was top quality in his first full season in Super League with Hull KR, missing just one of their league games. 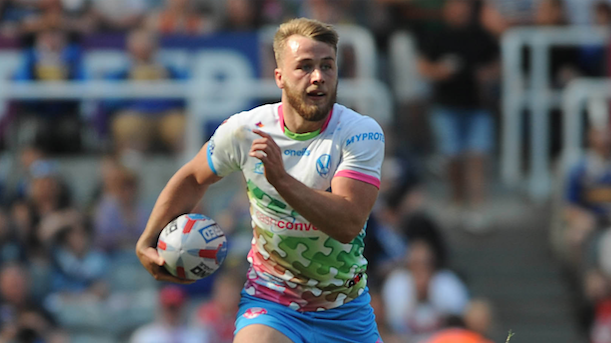 Atkin scored 10 tries for Rovers in 2018, came up with 16 assists and also kicked three drop-goals. He gained representative honours at the end of the year with England Knights as they toured Papua New Guinea.